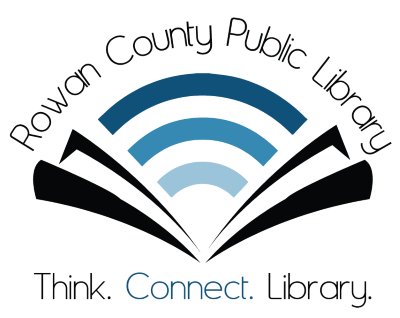 Your Rowan County Public Library exists because of the citizens of Rowan County, and our mission is to enhance the quality of life for all citizens in and near our service area by providing a catalog of items and information for their leisure and lifelong learning needs. Since our inception as a taxing district in 1968—thanks to the dedicated work of citizen petitioners—we have served Morehead and the surrounding communities with educational, arts, and entertainment materials and programming. We continue every day to improve our efforts toward free availability of learning and knowledge for all, to be a regional leader in service and technology, to hold ourselves to the highest standards for rendering exceptional service and an inviting environment, and to take pride in being your local public library.